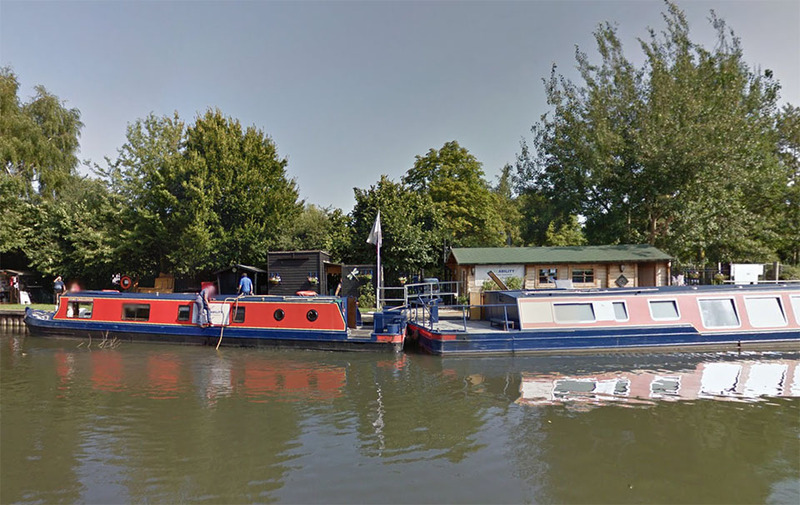 Questions about our boats, facilities and what we can offer – We’ll get right back to you! Ideas and resources: We’d love to hear from you! Feedback/Suggestions for improvement: About anything.. our offering, news, the website, broken links etc. 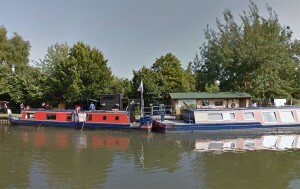 Our canal boat mooring is on the outskirts of Harlow on the Essex / Hertfordshire border and is easily accessible by road using the M11, or by mainline rail to Harlow Town railway station. We are only 12 miles from London Stansted Airport, 35 miles from Central London and 40 miles from Cambridge.